Anyone can make a rug out of one piece. 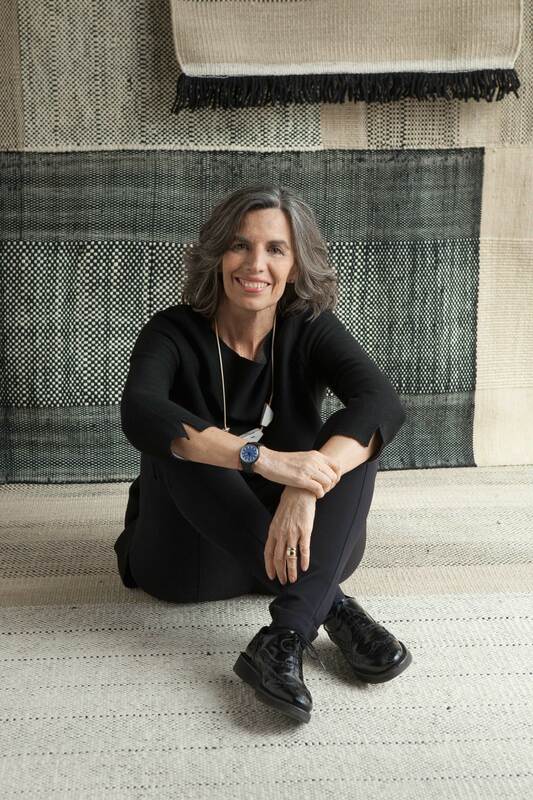 For the new rug model “Tres” by Nanimarquina as many as three pieces are sewn together. Different weave directions, irregular thread thicknesses and the partial use of fringe produce an exciting patchwork that impressively highlights the manual production method. 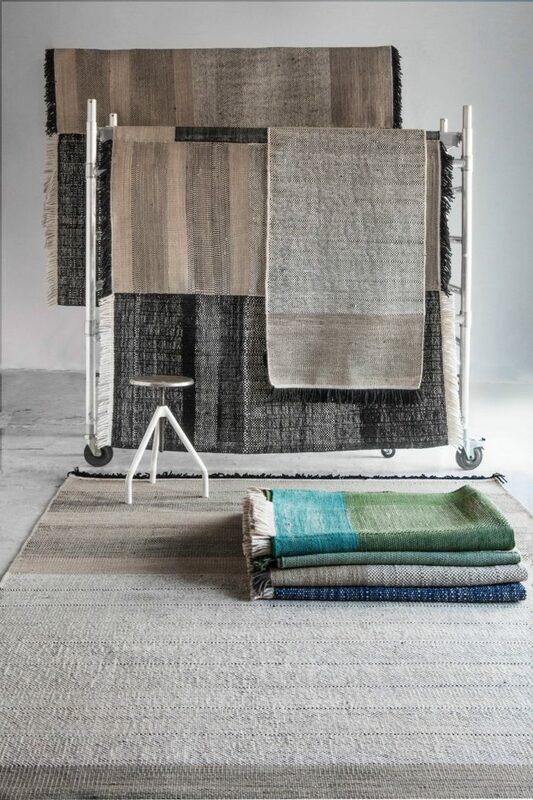 The appearance of the entire rug just goes to show that here too the whole is more than the sum of its parts.